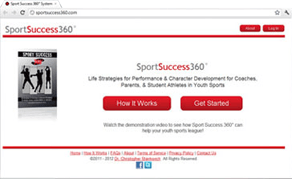 Sport performance training that can be used at home, on the way to games, or in the locker room just before competing. Audio programming designed to provide immediate, professional solutions to today’s complex sport issues and challenges. 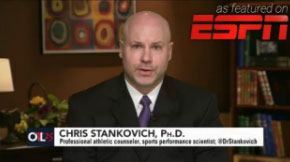 Dr. Chris Stankovich offers a catalog of audio programs ranging from helping athletes and coaches succeed on the field, to life programs for everyday people looking to break old habits and develop the leadership skills necessary to become happy, healthy, productive people. Convenient and affordable, Dr. Stankovich’s programs will provide hands-on tips and strategies to help you excel both on and off the field. Whether it’s going back and listening to a program to refresh your knowledge, or using the training to successful handle a new challenge, These audio programs will always be available to you on your phone, tablet, or computer.